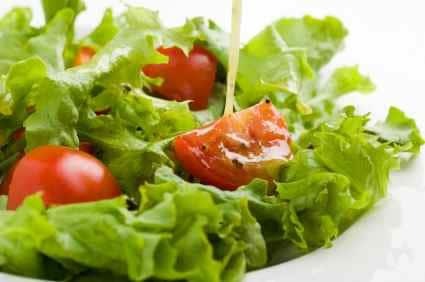 Home » Copycat Restaurant Recipes » The Pasta House Co. Vinaigrette – there really is no need to buy bottles of salad dressing. 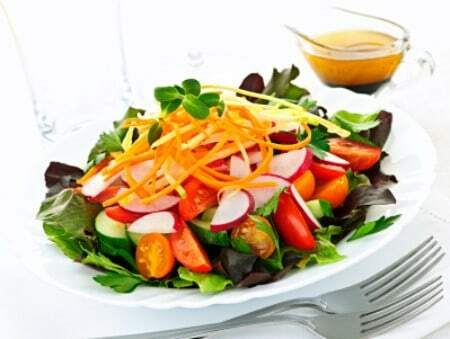 The Pasta House Co. Vinaigrette – there really is no need to buy bottles of salad dressing. Vinaigrette is one of the simplest salad dressings to make. If you like you could add some garlic, or other fresh herbs to this for an added touch. Make the Pasta House co Vinaigrette at home. Should I refrigerate this or store at room temperature? I would store this in the refrigerator if you do not consume it after a meal. I now make my salad dressing at home. I only by salad dressing at the store when I’m having company I don’t like all the sodium or the preservatives in the store bought salad dressings. I usually make a balsamic vinaigrette bu this will be nice for a change it sounds really good. I’ll try it!